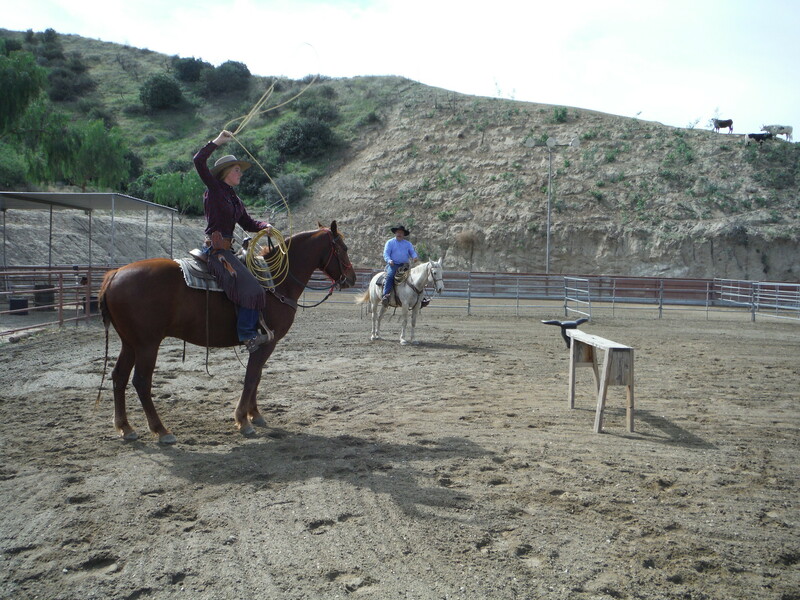 Californio Ranch Roping Club | Keeping the traditions alive. 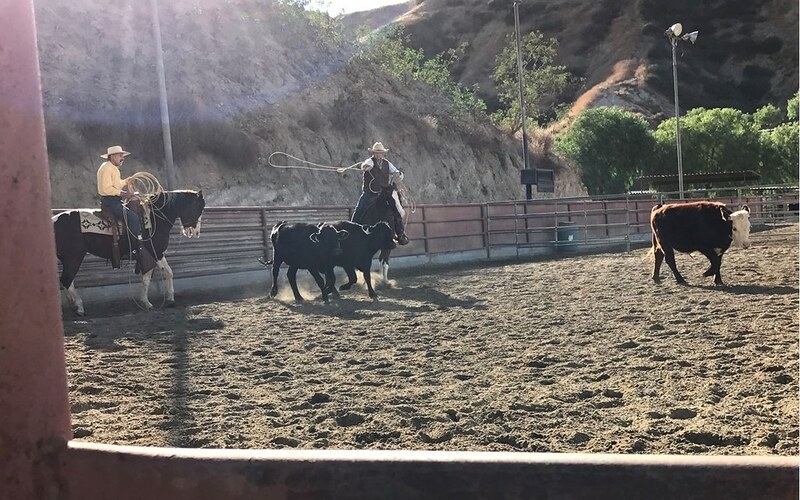 The Californio Ranch Roping Club is not affiliated in any way with "The Californios" roping competition held in Reno, Nevada. We had a great time last weekend at Buffalo Meadows and a good turnout. It was a great mix of new and familiar faces. Good to see Vic and Gil Saturday and hear that everything was safe for them in the fire zone. 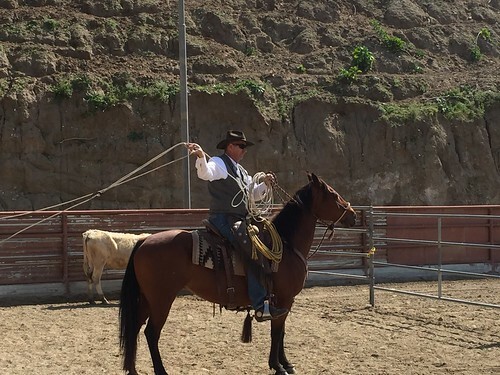 As usual, thanks to Jim McDougall and Elvin Walt for their roping tips. It was particularly good to see Elvin back in the saddle again. I’ll be contacting Sandy when she returns from NFR to schedule out next gathering in April. Let me know asap what weekends work best for you in April. Our inaugural gathering at Buffalo Meadows Ranch was an overwhelming success thanks to the hard work of Jim McDougall and Elvin Walt. Elvin and Jim led the way in setting up and breaking down panels as well as instruction in our break-a-way pen. Thanks too to ranch managers, Bill and Sandy, for their organizational and set up work. I will soon be contacting Sandy to schedule our next gathering. How does the weekend of June 17 & 18 sound, if it’s available? Let me know and I will try to nail down those dates. Don’t forget Pete Taylor’s event on April 28th to 30th. 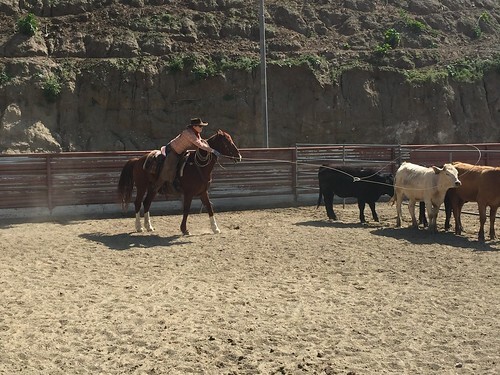 The Austel family demonstrate the art of ranch roping in the break-away pen at Buffalo Meadows Ranch. for use on our website. The herd is replenishing as the drought begins to ease a bit. The new cows will be ready for us to rope by August. 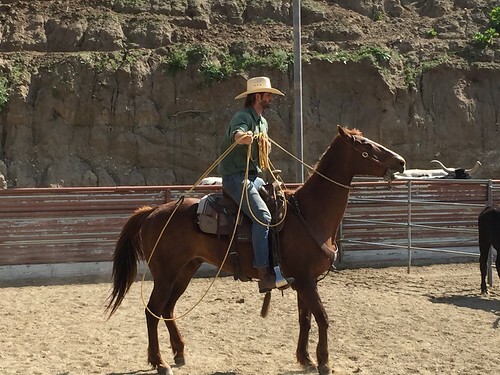 We will resume roping at Reed Valley Ranch on the weekend of August 15th & 16th. Mark your calendars. Until then, I hope to see you at the Early Skills of the Rancho on June 5-7. 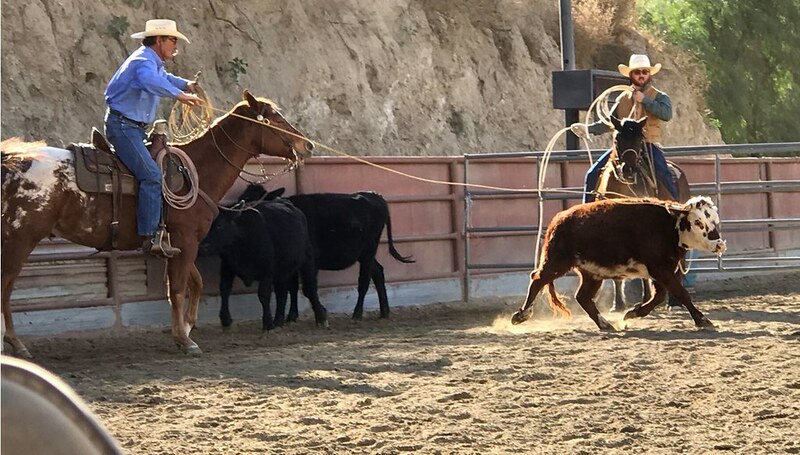 The Santa Ynez roping in February was an outstanding event again. Hats off to Bruce and all responsible for all the hard work. 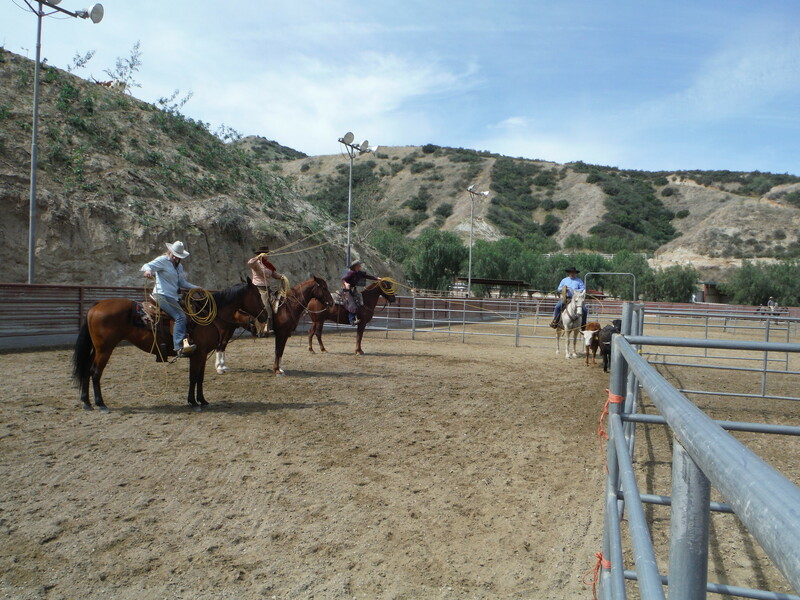 Many of our club ropers were there. Good to see familiar faces. Our members competed well in all divisions. Mike Tarrant was outstanding. 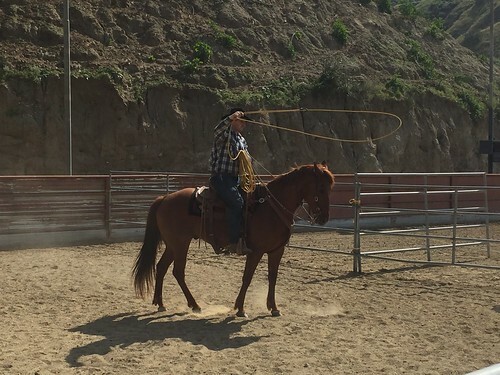 Best we’ve seen him rope. All his hard work practicing is paying off. Congratulations, Mike! 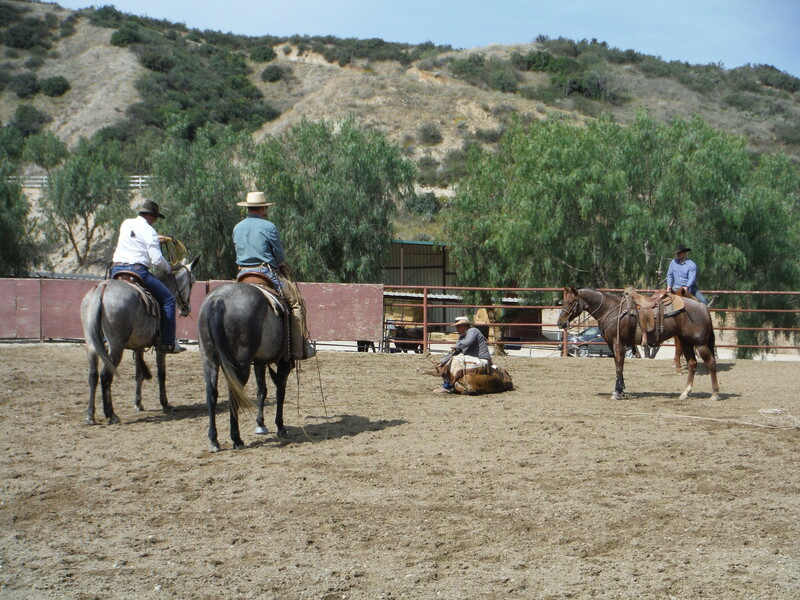 In case you haven’t heard, our April roping has been cancelled at Reed Valley Ranch. The drought has taken a toll on the herd there and we will reschedule when the herd is replenished.